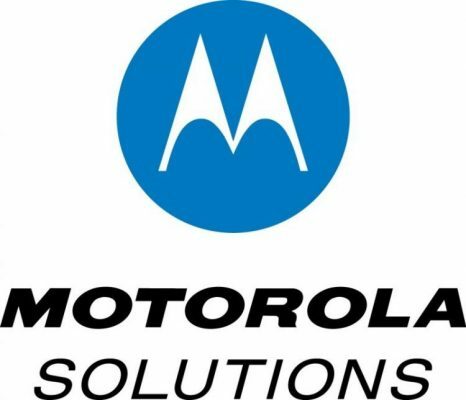 “During a recent appearance on the Fox Business Network, which was broadcast on December 11 and 14, 2018, Motorola Solutions’ Chief Executive Officer, Greg Brown, made certain comments regarding prior trade-secret litigations between Motorola Solutions and Huawei Technologies Co., Ltd.,” according to a Motorola Solutions statement. “Motorola Solutions and Huawei amicably resolved their dispute through a Settlement Agreement executed in April 2011. The parties then agreed to and issued a Joint Public Statement on April 13, 2011. During an interview with Fox Business News host Maria Bartiromo last month, Brown discussed the changing business environment for his company in China, where Motorola once boasted more than #3 billion in revenue and 15,000 employees. Today, Motorola Solutions has 170 employees in China and realized about $170 million in revenue, he said. Brown also said that “Huawei definitely stole trade secrets.” In addition, Brown discussed broader changes to the business environment in China for Motorola Solutions. “We fast forward to now, and I think that it’s a very different environment; market access is tough,” Brown said. “If you want to compete in China, you have to usually … turn over your intellectual property to a local alliance. They use indigenous standards. For cellular, it’s something called TDS-CDMA. In our world, for Motorola, it’s called Police Digital Trunking.